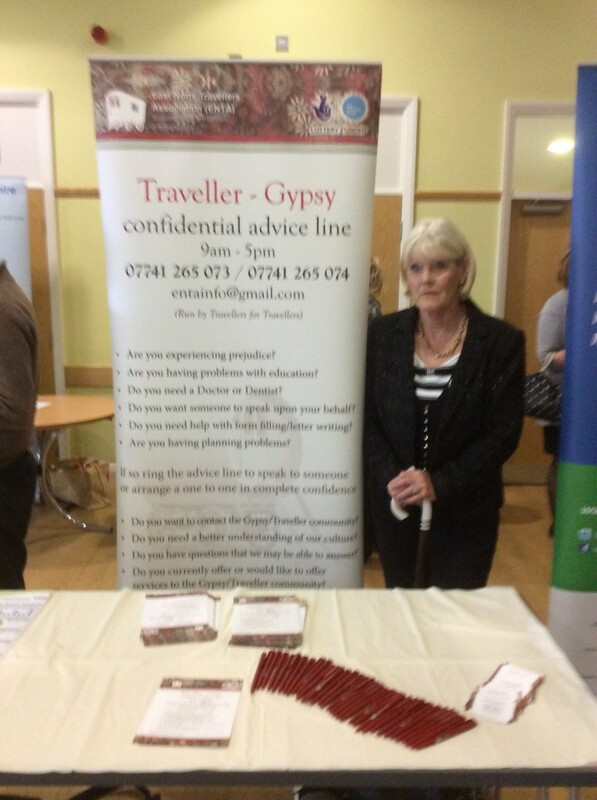 This group aims to improve the quality of life for the Gypsy and Traveller community across Nottinghamshire. It offers advocacy and support services to individuals, and a telephone helpline and helps more than 300 people a year. It also runs awareness sessions in schools and other local venues, to increase understanding of the issues the Gypsy and Traveller community face and to combat stigma. In February 2015, the Foundation gave a £1,000 grant as a contribution towards the Association’s travel and volunteer expenses.